Trust is hard to gain. Especially on the Internet. Therefore, today we would like to remind you that the good old word of mouth is here to help and we just added something amazing to Recart that will help you with precisely that. As of today, you can generate product reviews on Messenger thanks to the new Recart + Loox integration. This is the first automation of its kind in the whole of e-commerce history. 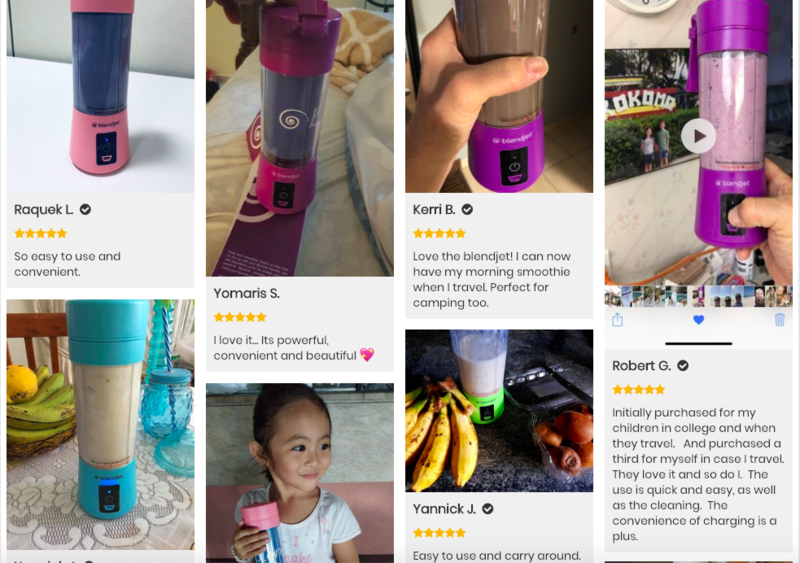 With a review that can be collected in one snap of a smartphone camera, it is very easy to use the power of social proof and create a validation that, according to BlendJet (who are achieving amazing results using Loox) “is just not fakeable”. The example of BlendJet illustrates how with 2000+ reviews generated by Loox they credibly proved to people that their product really is that good. What does this new integration do? Loox would help you to strengthen your brand and boost your sales using the power of strong social proof. Photo reviews are great for conversion boosting with up to 91% increase. It enables you to extend the smooth Messenger customer experience you can offer with Recart. 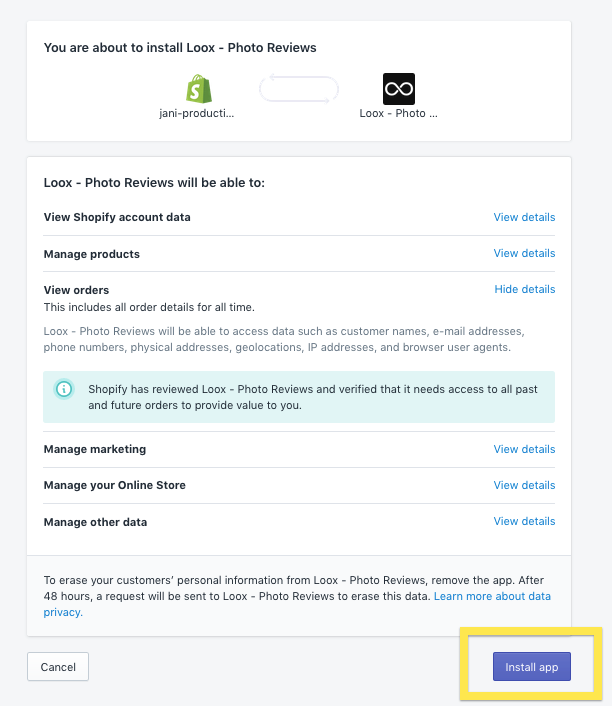 After providing a buyer with a welcome message, a receipt, and a fulfillment notification, you can also send them a scheduled reminder of your brand with a friendly request for a photo review that will then go to your photo reviews gallery. Let us drop a little hint: to increase the number of reviews you collect, we recommend offering a discount code to your loyal customers who write a review for you. Note: you can edit the discount code and other settings (like the timing of campaigns) in Loox and the Messenger message content can be edited in Recart. 1) Go to Messenger Auto Campaigns in Recart app. 2) Go to Photo Reviews by Loox and click on “Edit” button. 3) In the popup window that appears click on “Connect Loox account to Recart”. 4) Then you will be taken to Shopify to install Loox if you don’t have it installed on your store yet. Click “Install”. (Note: you would need an Advanced plan in Loox). 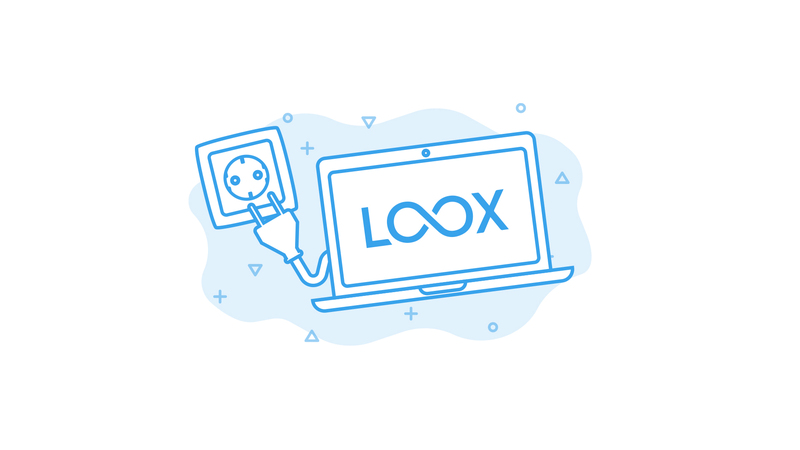 5) Once you have Loox installed, it will also request integration confirmation. Click “Integrate”. 6) Once you see this window, you know the integration was successful. Just click “Continue to Recart”. 7) Set up the Messenger message in the editor and save the campaign. 8) Make sure the integration is turned on. Voilá. Now you’re ready to start assembling your own photo review collection through Messenger campaigns. 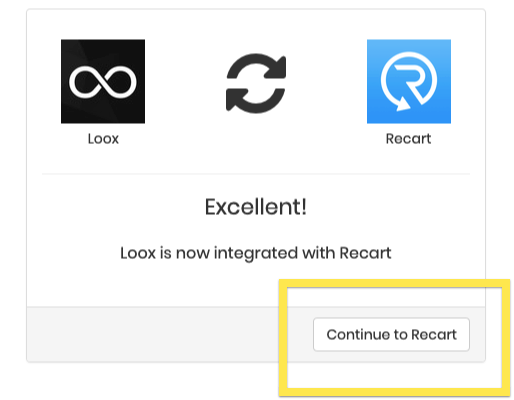 This partnering of Recart+Loox will not only provide you with higher open rates, answer rates, and higher engagement, but also will help you build meaningful, long-lasting customer experience on Messenger – the most personal channel of all time. 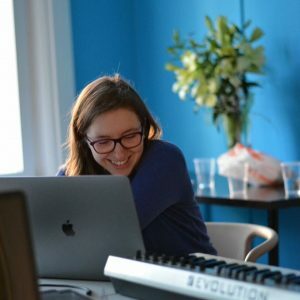 Grammar enthusiast, copywriter, and content marketer at Recart.